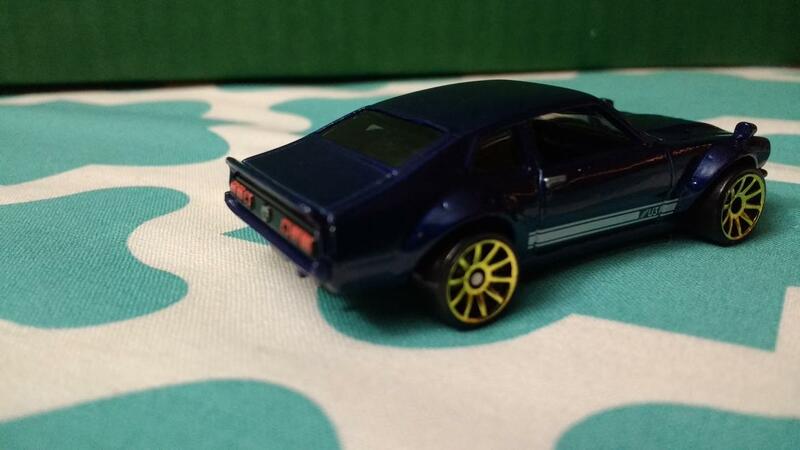 Nothing special about this Honda I picked up today, but it was only 69 cents at Walgreens. 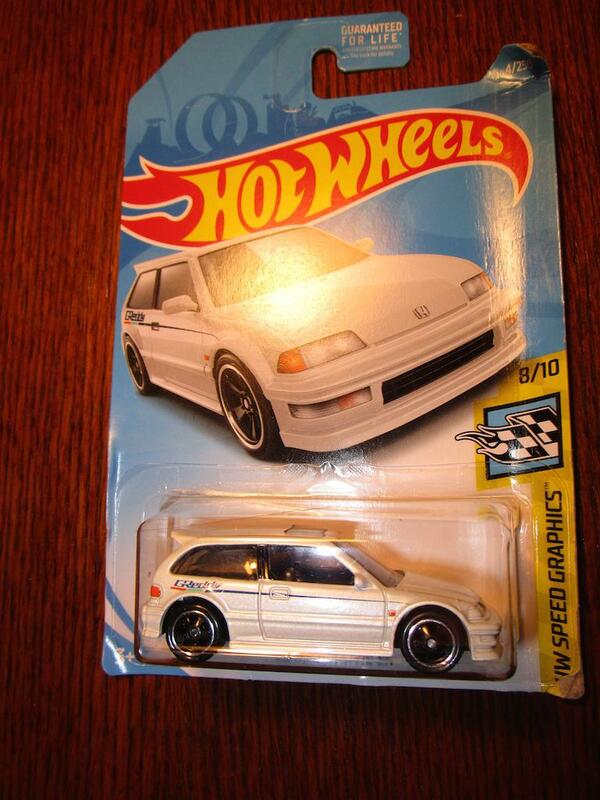 I checked the rack at my local supermarket where I bought this Civic a month ago; the Hot Wheels are gone, and have been replaced by professional wrestling action figures. That's not too bad if you can get old school wrestlers. Nah, they were all guys young enough to be my grandchildren who I've never heard of. Your grandchildren or the wrestlers? 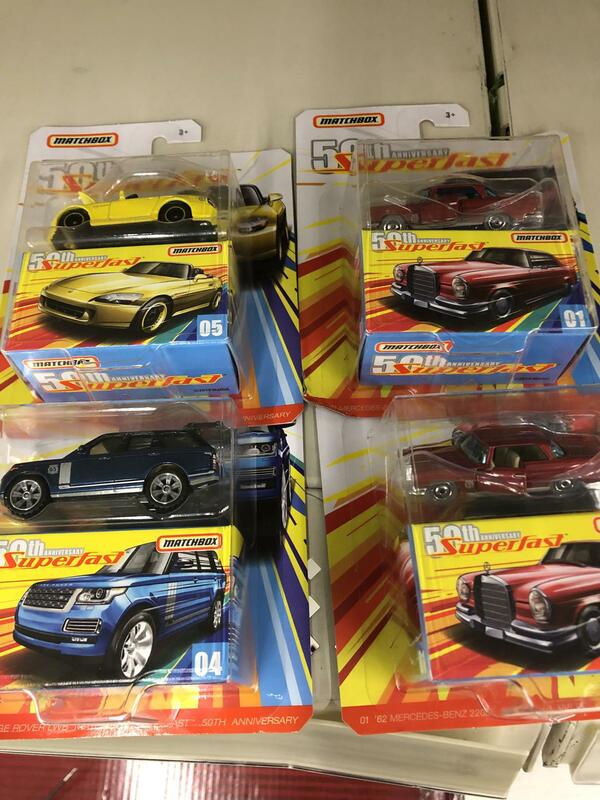 Sorry, the image uploaded thing isn’t working for me but I found the Matchbox Superfast 50 anniversary cars at a Wally World yesterday. Wow! 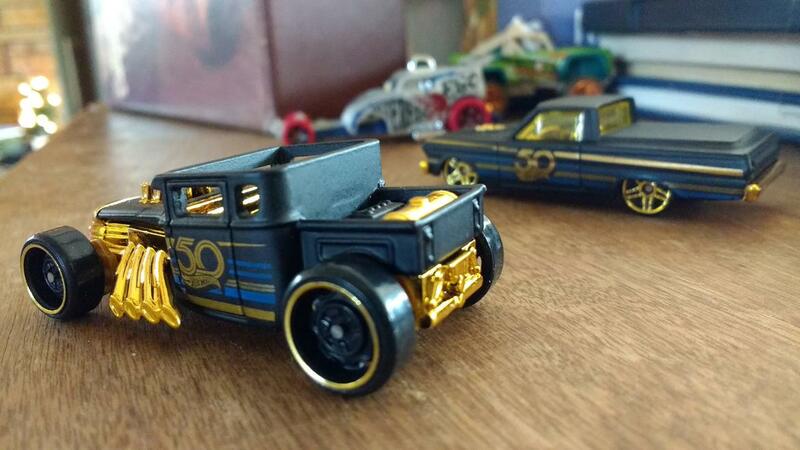 These are the 50th anniversary ones I picked up (& gave to my son's) at Christmas. 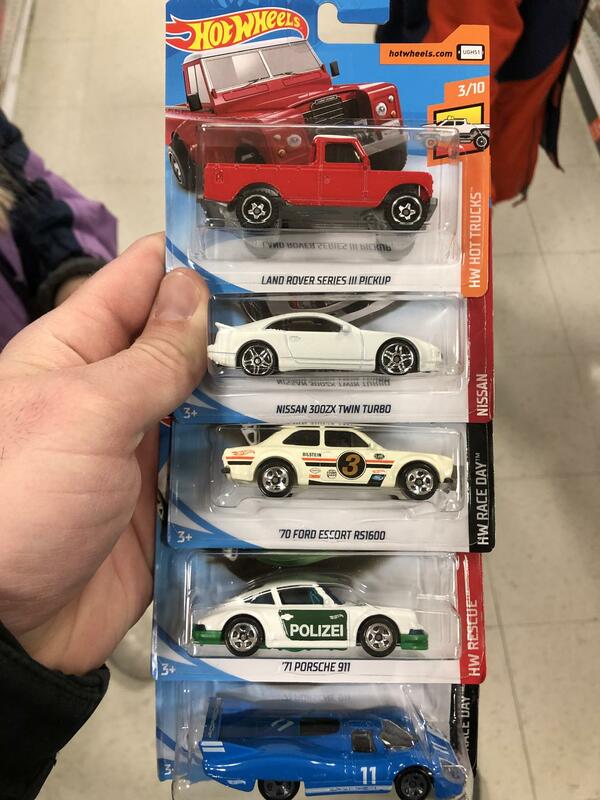 I'm not sure why, but around here, Matchbox selection is sparse. 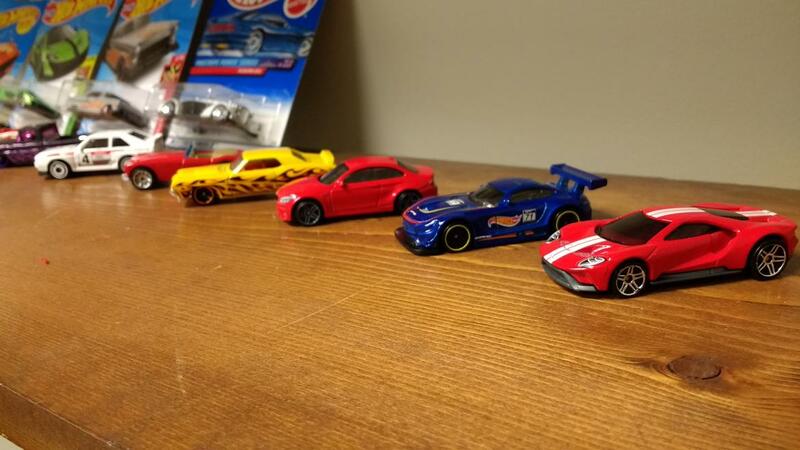 Like 5 or 6 J hooks vs. over 50 for HotWheels. In some stores, they're bare for weeks. 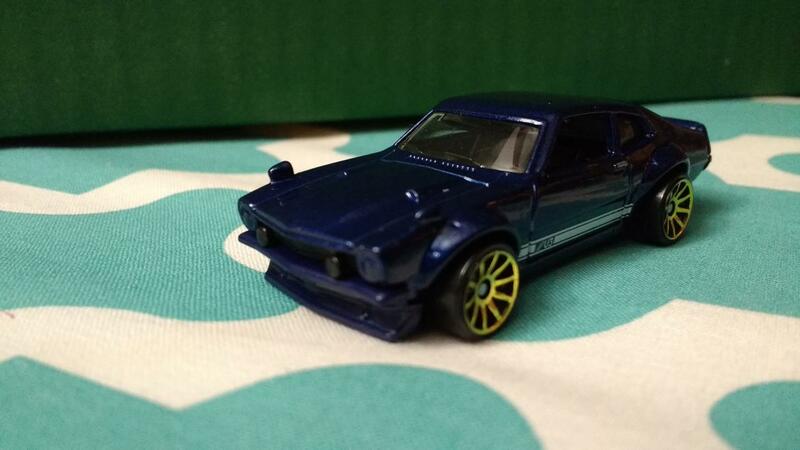 The fact that I found 8 of the first run of Matchbox Hakosuka Skylines a while back was a minor miricle. 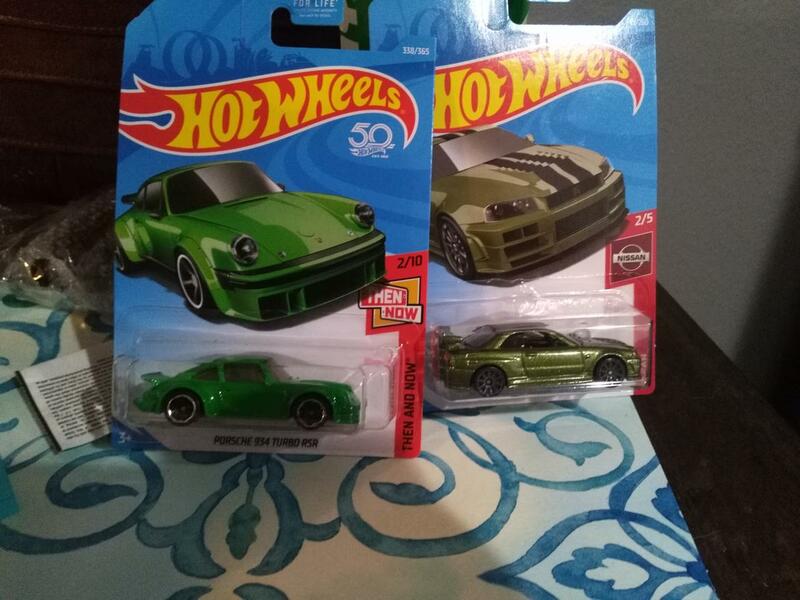 Diecast collecting in KSA is a bit underwheming to say the least. Nothing new since September. 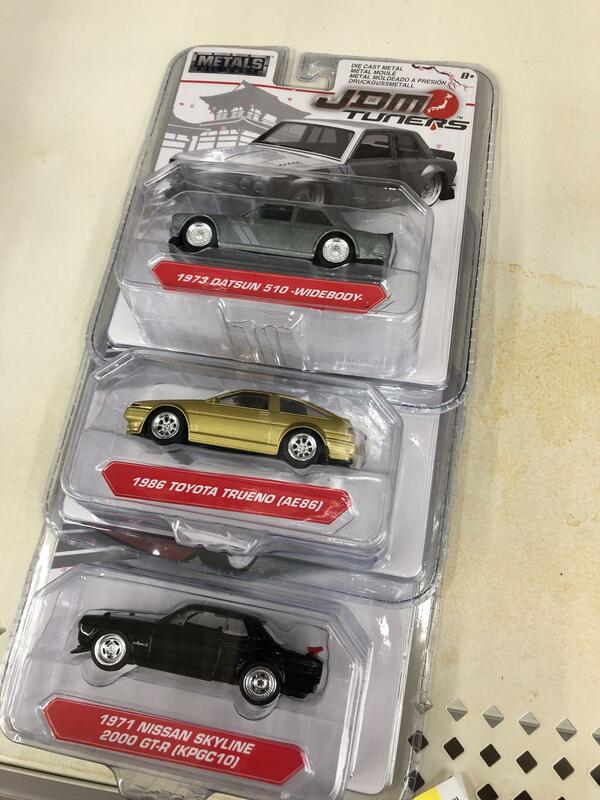 How much are those moving parts Matchboxes going for? 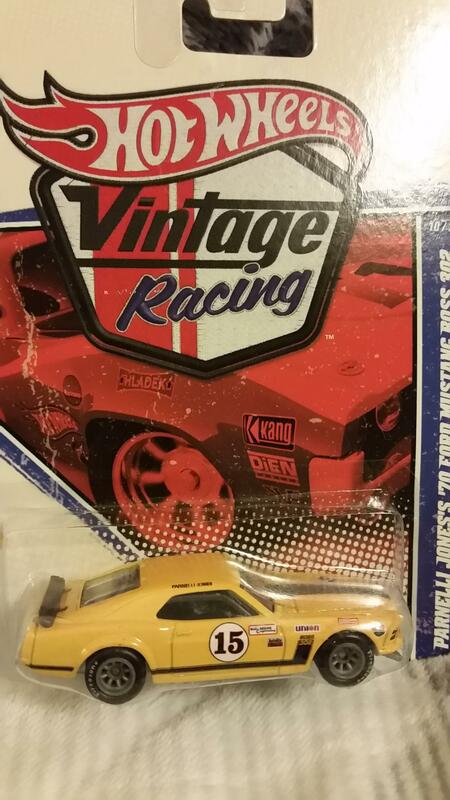 In case you guys are on instagram, I have a hashtag #grmdiecast that I use to post pics from my collection. Always have my eye out for Porsche and Ferrari models, but this was the first Mclaren F1 I’ve ever seen. The Jag XJ 220 is a nice add too. 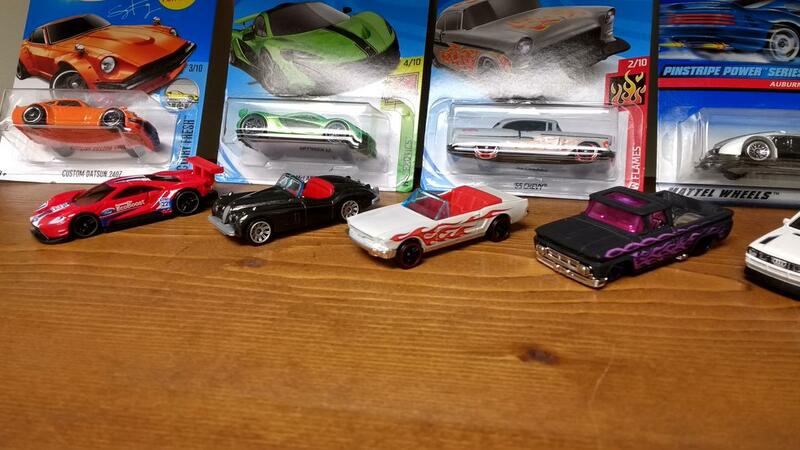 I find it that searching in odd ball places in stores often has old stock hiding. 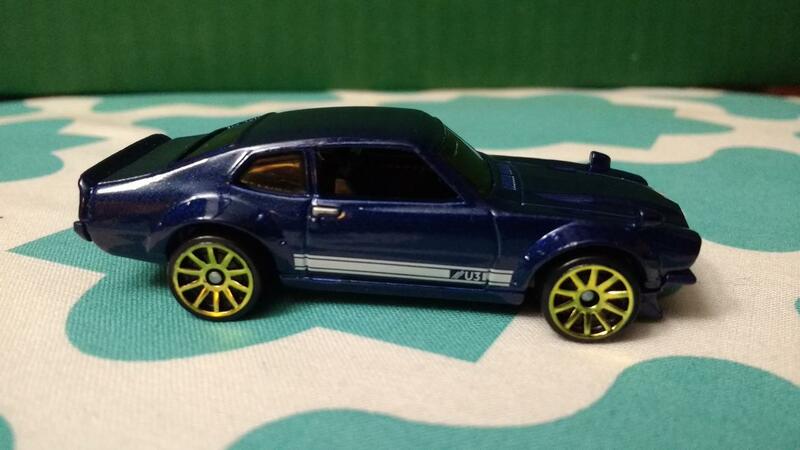 Sweet find. 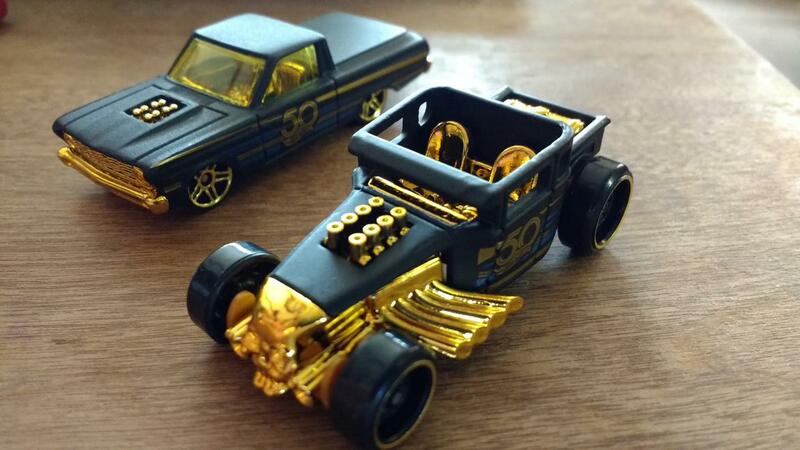 The moving parts are 1.97, the super fast are 4.97. WAIT. There's a RALLY 911!?!? 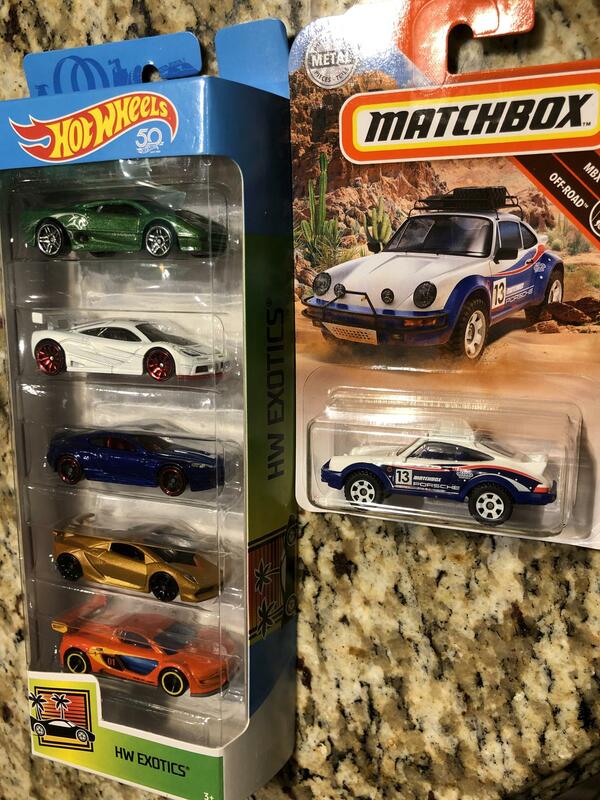 Matchbox has really stepped their game up in the past 6 mos. 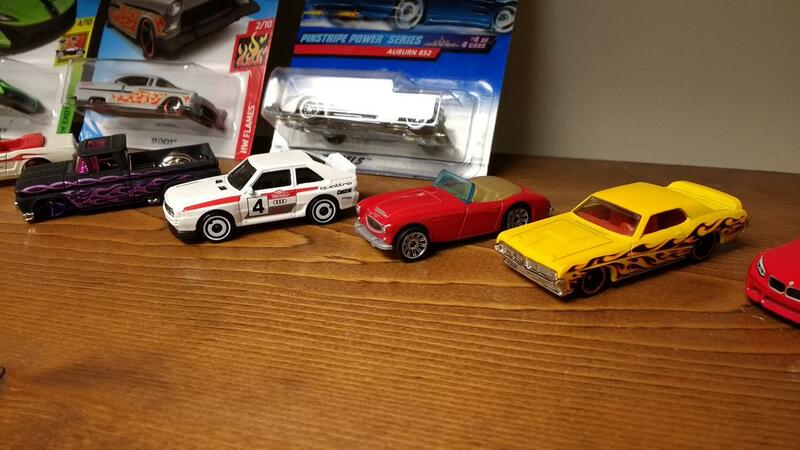 Went through a box that I found in the attic and ran across these. That McLaren F1 looks nice. Are you going to un-box it? 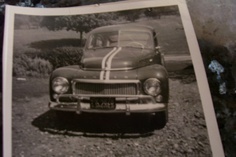 If so, I'd like to see a few more pics of it. 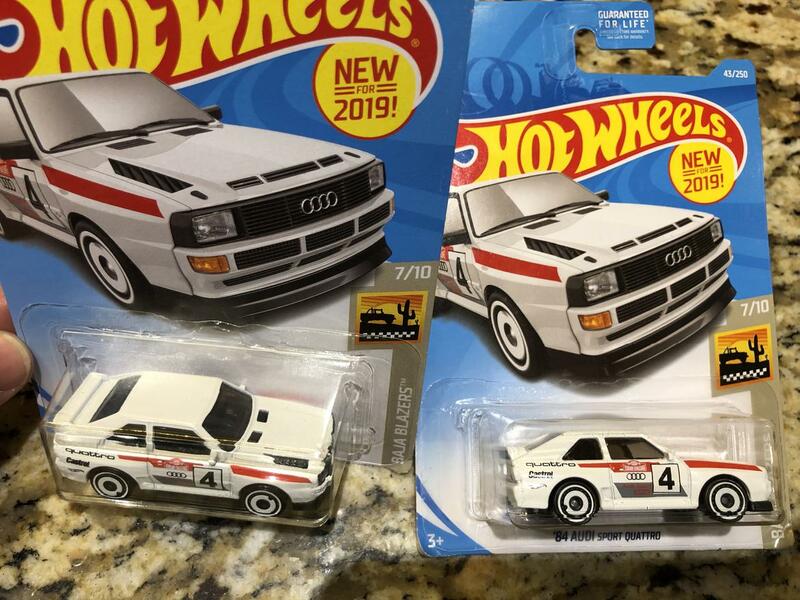 Now I have to hunt one down for myself. Should have listened to Jav. The Circuit Heroes are gone from the area. Vapor. Edit:. 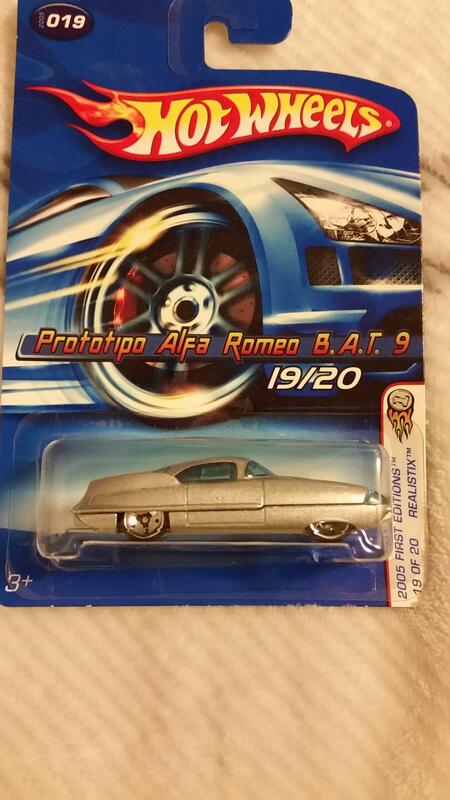 I've got to do Jav's trick of detailing some paint/features on the front, at least the headlights. I haven't got any in a while because my cork board is full, but . . . 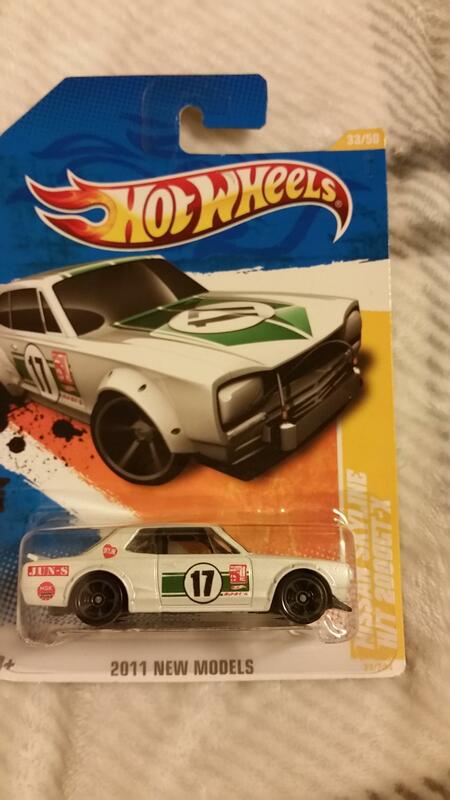 This is the first 510 coupe I was able to find. 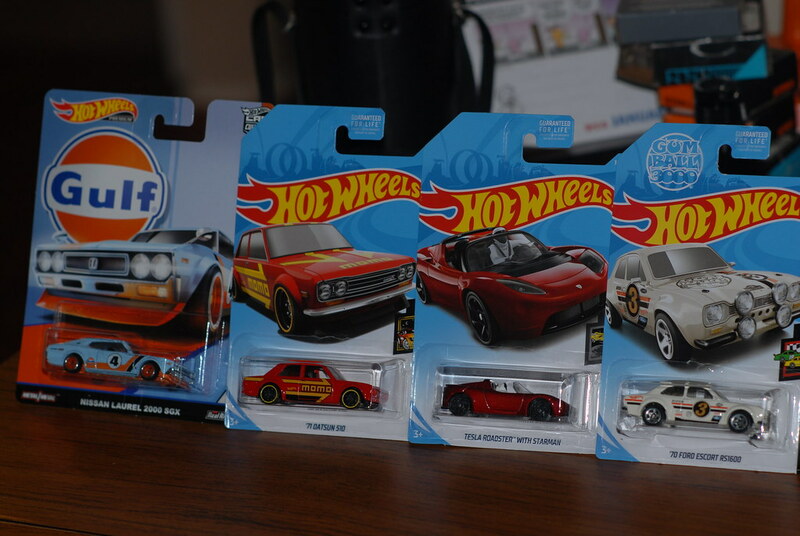 The Starman roadster I know can go to a Tesla fanboy I know. Still on the hunt for the new 787B. Oh, man! That Gulf Laurel is hawt. What line is it from? Part of the Car Culture: Gulf series. 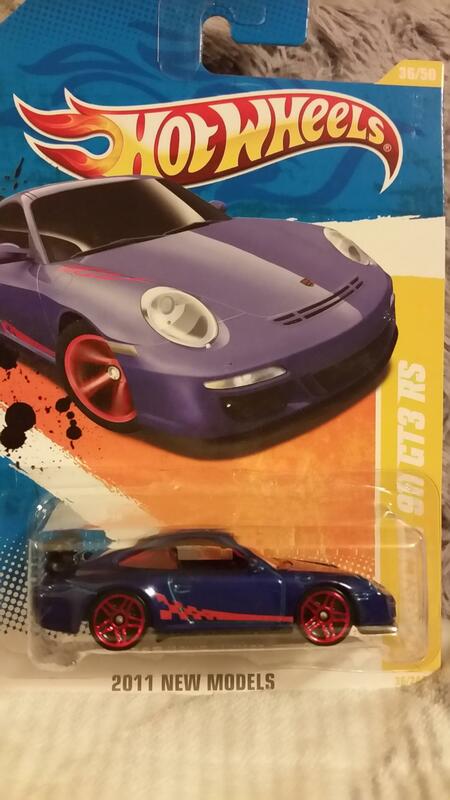 At the Target I picked it up from there were also Gulf liveried Fiat 500, Mustang, and McLaren F1 GTR.